The best way to get to know Joburg is to hang out with an insider. 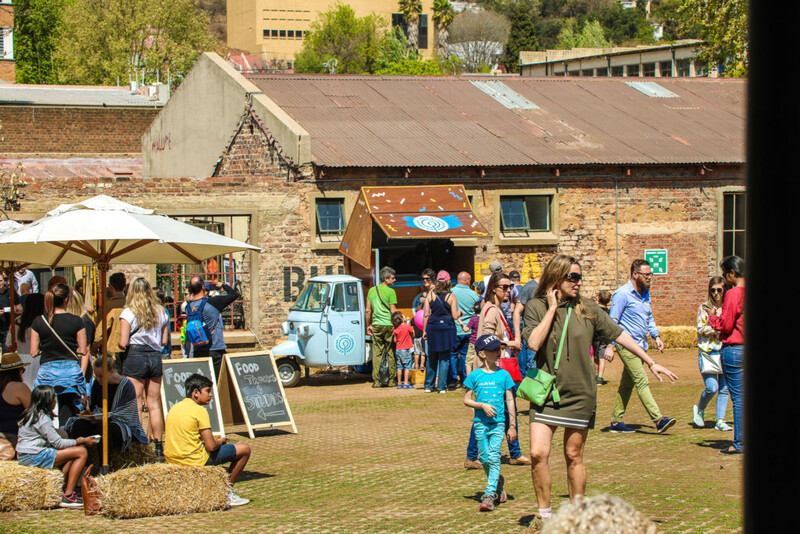 In our Ask a Local series we chat to our favourite Joburg city people to get the lowdown on what makes the place unique. This week Ulrich Janse van Vuuren shares his views on Joburg with us. I can’t imagine myself living anywhere else than in Johannesburg. I’ve been here for a big part of my life, yet still discover new and exciting things about the city every week. Newtown is absolutely one of my favourite suburbs in Johannesburg! It is one of the most culturally diverse precincts in the city and probably in the country. Its rich history spanning from the 1800’s is multicoloured and the area is alive with heritage. I love watching local productions at Market Theatre, checking out exhibitions at Museum Africa, Bus Factory and Sci-Bono, or just strolling along Miriam Makeba St to see the creative street art. Love this place! At the moment I’m loving Olivia’s bakery in Northcliff. Their freshly baked breads and pastries are irresistible. 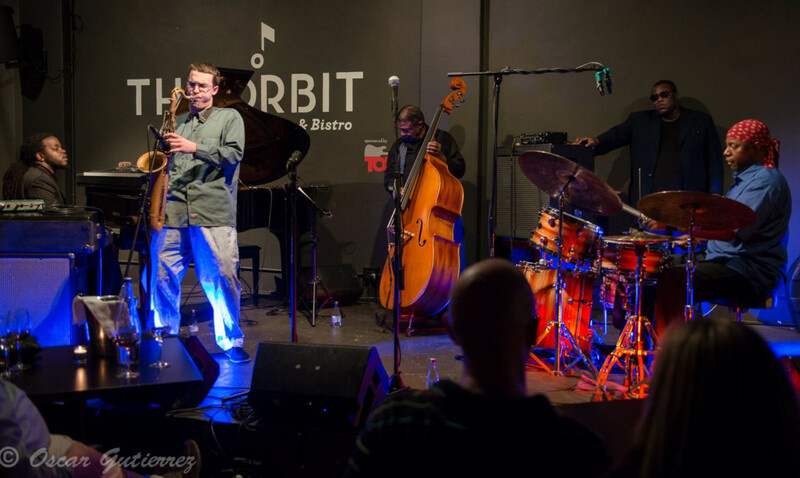 The Orbit jazz club in Braamfontein is a favourite. Some of the best jazz musicians from across Africa perform here. Hot jazz tunes, delicious foods and city lights, what’s not to love! Firstly Constitution Hill, because so much of what has shaped South Africa historically and continues to define us presently stands here. When I walk on top of its old walls I can see the entire city while reflecting on the magnitude of this structure’s heritage. This former fort, prison, and now the place of South Africa’s Constitutional Court is a living symbol of democracy and human rights. The second thing is the graffiti and street art; top local and international artists have created a vibrant public art culture in the city. You can find some of the most striking works in the world here. I often take walking tours to discover new art on the walls of the inner city or suburbs like Greenside and Westdene, or I’ll stop and snap photos whenever I spot unique pieces. Lastly, the city’s views, because Johannesburg is built along the hilly Witwatersrand ridge, you get some of the most amazing views at vantage points across the city. For northern views I love taking the winding road up to Northcliff Hill, the 2nd highest point in the city to watch the sunrise or sunset (loving the new pathways built on top by residents!). If you want a bird’s-eye view of the city centre, I go to the Roof of Africa, the top floor of Carlton Centre, or Living Room in Maboneng. 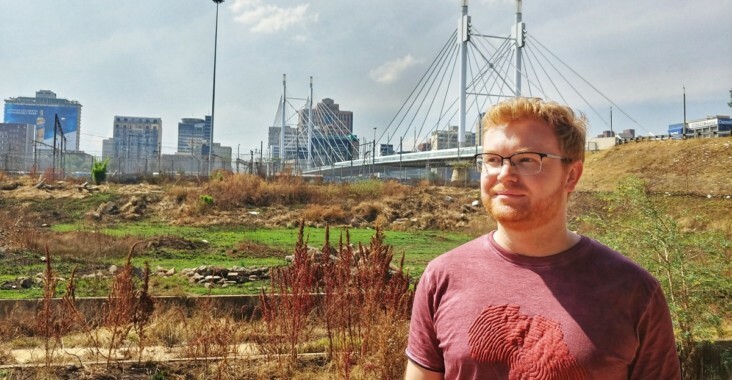 Johannesburg is a green city! Apart from being one of the biggest human-made forests in the world, we’re also lucky to have so many public green spaces. There are around 2000 parks and many greenbelts along the streams running through our city. Rooftops in the inner city are being transformed into urban farms and numerous sustainable agriculture initiatives are providing fresh food to communities. 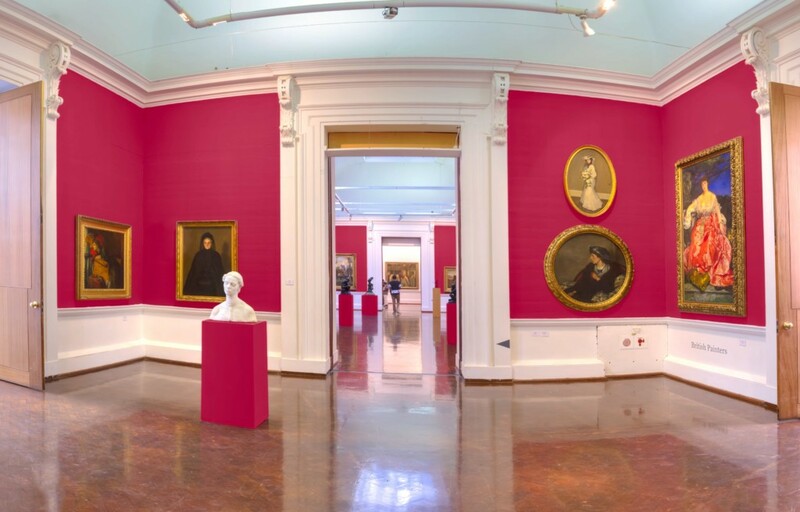 On the edge of Joubert Park, the biggest park in the city’s CBD, is the Johannesburg Art Gallery. This architectural wonder is the largest gallery in sub-Saharan Africa. It is essentially an art museum with a mix of historical collections dating back hundreds of years and works by top contemporary African artists. It is in need of a lot of love, care and visitors. Top tip for a first-time visitor to Joburg: Take the open top red bus tour around town. It is a fun way to see and learn a lot about the city centre, the leafy suburbs and Soweto, especially if your time is limited. I love Victoria Yards! These former industrial ruins have been transformed into a colourful community of collaboration. This new development in Lorentzville has some very interesting art, hand-made clothes, and even organic veggies and fruits grown right in between the pathways! Whenever I visit the Johannesburg Botanical Gardens and Emmarentia Dam it is hard to believe I am in the middle of a huge city! It is so peaceful here. Picnics next to the dam, cycling, walking or visiting the small nursery just make me feel instantly happy. On weekends you’ll find me … Out and about in one of our green spaces, hunting for interesting breakfast spots or looking for good coffee. Three words that describe this city… Exciting. Evolving. Diverse. Best things about Joburg: Its people! We have the most diverse, interesting and friendly people who live and visit here. 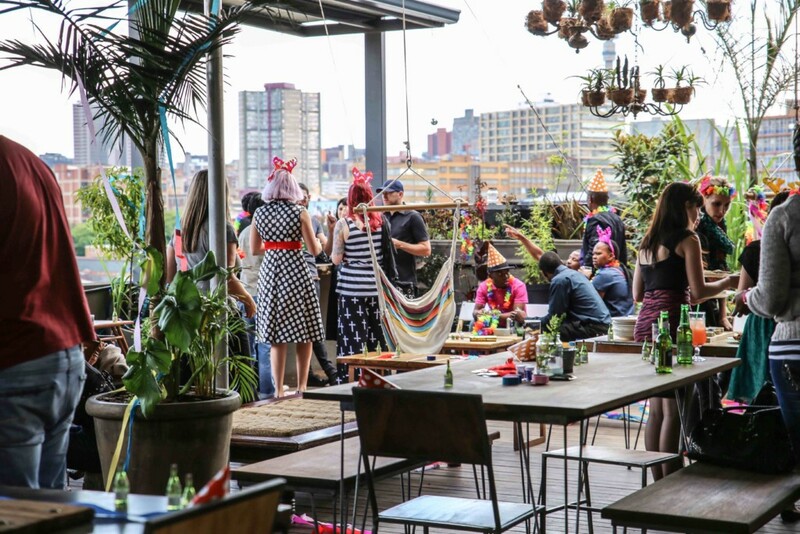 Worst things about Joburg: Misconceptions about Johannesburg often drown out all the good and amazing things that the city has to offer. Follow Ulrich on Instagram at @ulrichjvv or on the Meet My Mzansi website here.